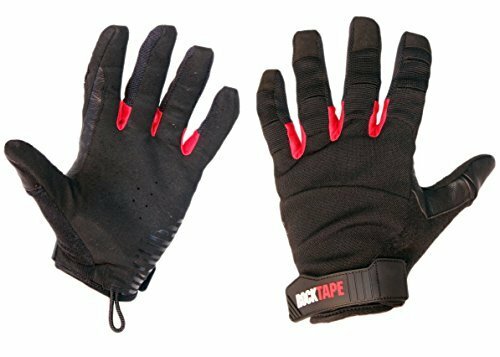 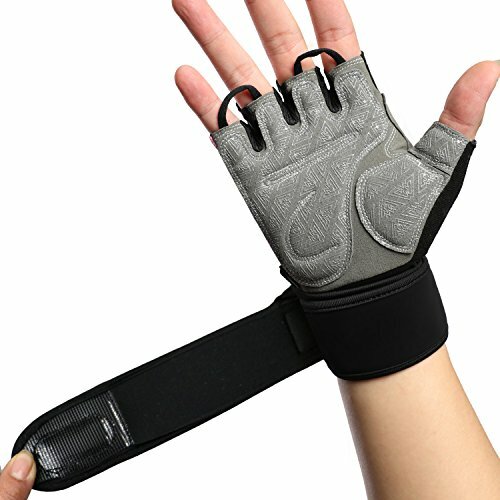 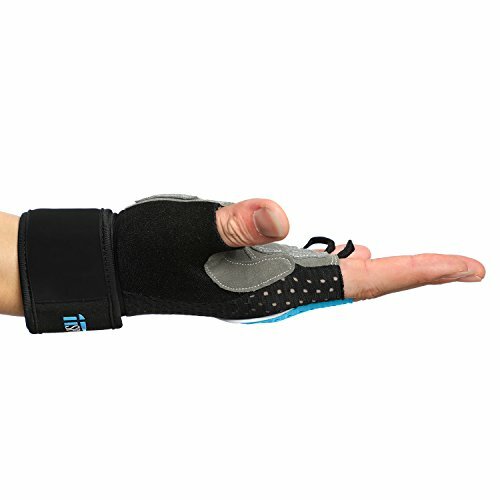 Wrist velcro closure ensure to freely adjust the degree of tightness during workout. 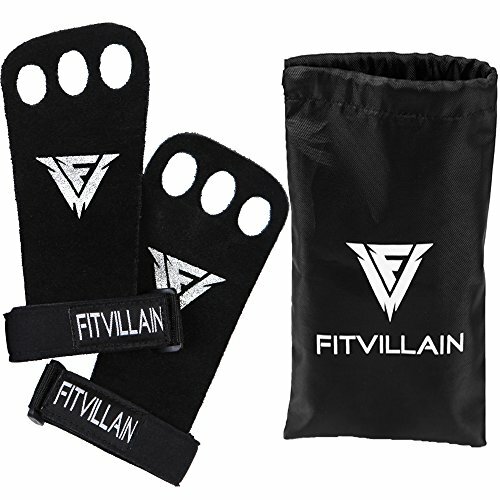 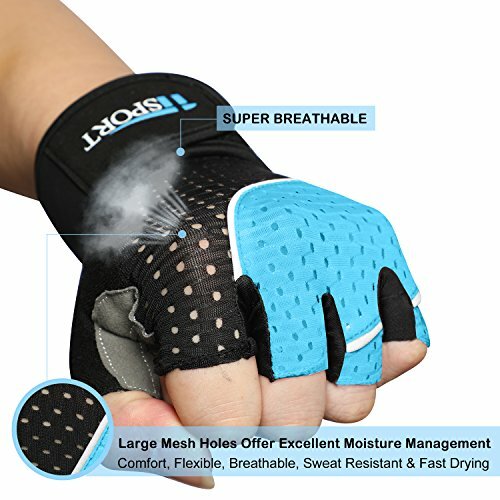 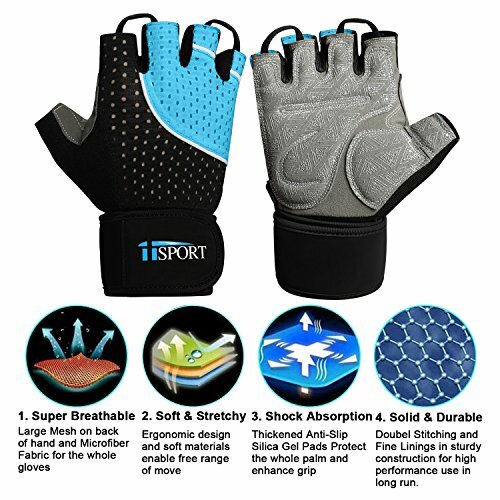 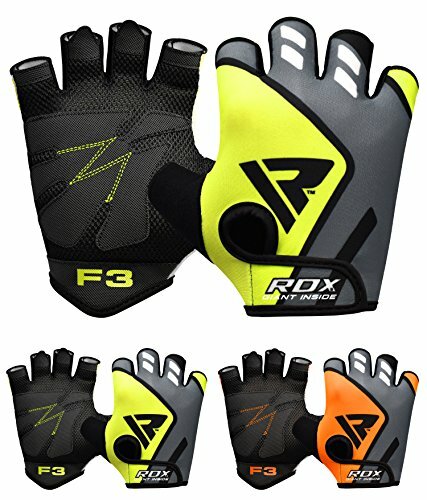 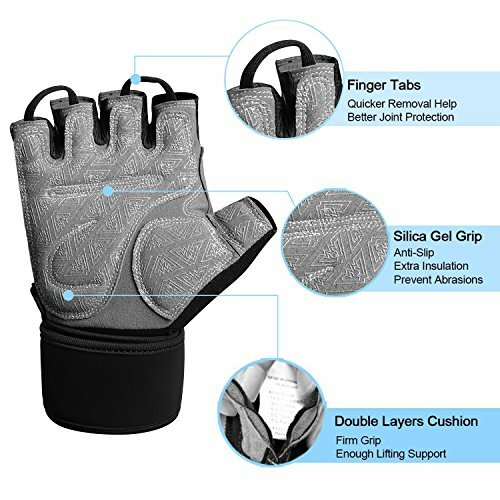 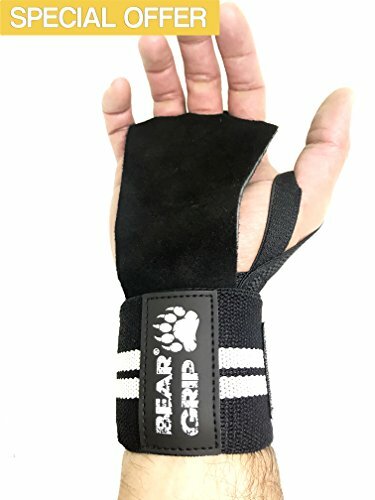 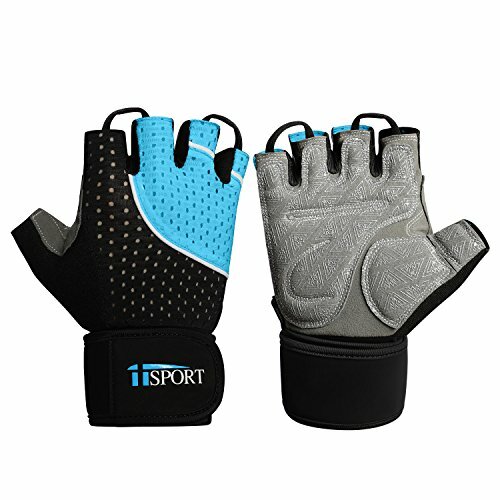 Designed for weight training and some outdoor activities,our weighlifting gloves are generally snug-fitting. 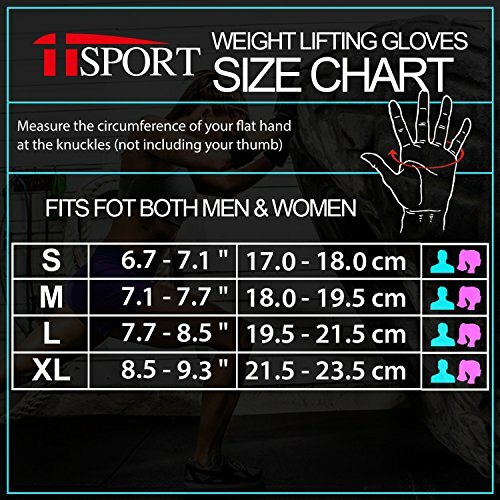 The real leather can stretch out over the life of the glove.If you are in between sizes, we recommend that you select the larger of the two sizes, if you prefer a looser fitting workout glove, buy one size larger than you typically wear.